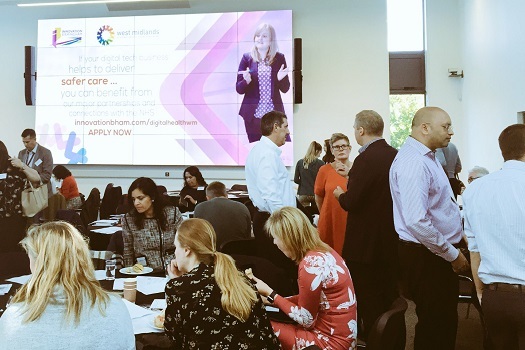 On 24 September around 150 delegates attended the Channel shift to digital outpatients workshop at the impressive iCentrum in Birmingham’s tech and innovation quarter. Organised by three academic health science networks (AHSNs) in the Midlands and East of England, and sponsored by the regional NHS Improvement team, the workshop brought 45 NHS trusts, 23 industry suppliers, patients, primary care and NHS leaders together to share knowledge and spread good practice in outpatient digital transformation. Dr Chris Parker, Managing Director for the West Midlands AHSN, opened the event with an overview of the AHSN network and its impact on people, innovations, jobs and investment since its inception. Chairing the event, Neil Mortimer, Business Manager at West Midlands AHSN, commented that AHSNs spread innovations “like wildfire” across the England-wide network when they find something that works. Bernard Quinn, Director of Improvement Programmes at NHS Improvement, touched on the national benchmarking data and analysis, and discussed the opportunities for outpatients transformation to increase productivity, release capacity and derive a national net benefits of around £88 million in year one. He also emphasised the need to acknowledge the cost to the patient of attending appointments, the associated inconvenience caused and how switching low-value appointments to digital could reduce the burden on patients. Ian Hall, NHS Improvement Lead for Midlands and East, said that Referral to Treatment times in the region, increasing demand and reduced capacity (including staff shortages) made a compelling case for change. The plenary session continued with four presentations of good practice. • Achala Patel, Managing Director at Entec Health, gave an overview of the Silhouette wound assessment system, which enables remote assessment and secure sharing of data across secondary and community settings to ease pressure on outpatients. 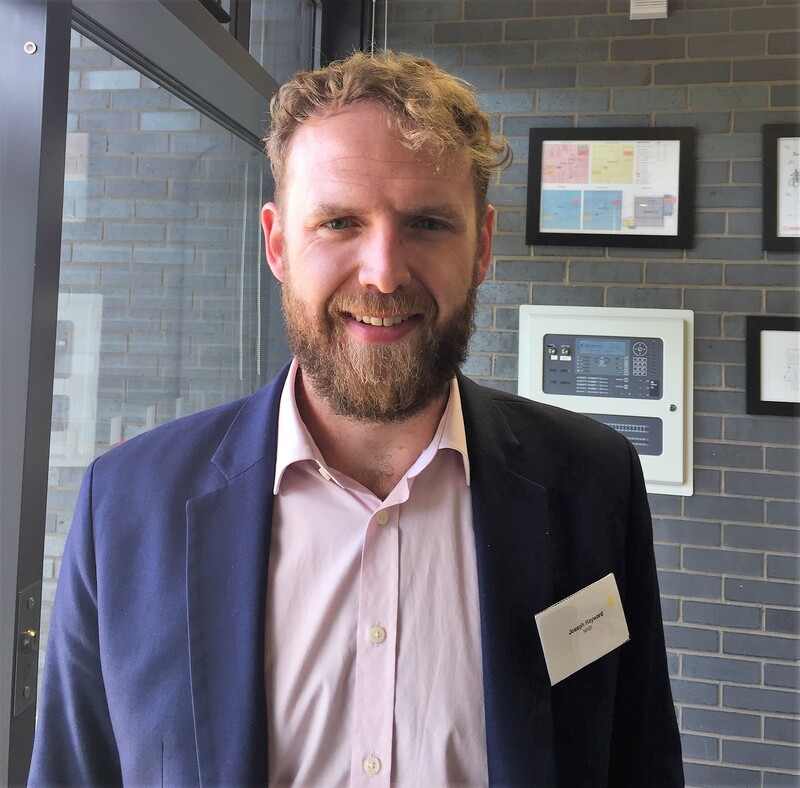 • Charlie Hicks, from DrDoctor, spoke about a 12-month proof of concept and blueprint they are developing with Nottingham University Hospital oncology team and the East Midlands AHSN. Using a PROMs questionnaire, the intervention will determine the need for outpatients appointments and reduce non attendance. • Matt Sweeney, from Healthy.io, pointed out that the NHS conducts a staggering 42 million urine tests each year. Hull and Airedale are currently rolling out a process that guides the user through the testing process at home and sends results to the patient’s electronic medical record for clinical follow-up. 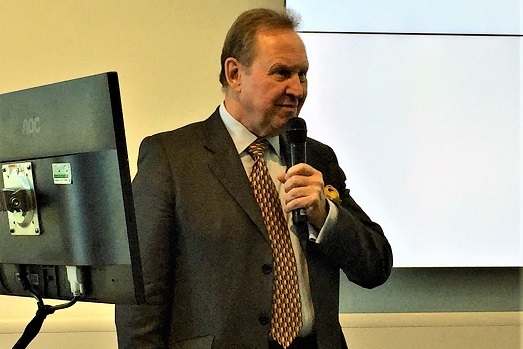 • Joe Harrison, Chief Executive Officer at Milton Keynes University Hospital, gave a live demonstration of the My Care patient portal. Developed with Zesty and integrated with the trust’s Cerner EPR system, patients can manage their appointments, see results, view notes and appointment letters on their mobiles. Uptake of the technology with patients is a whopping 55%. Delegates worked together in groups to share ideas and problem solve various themes in outpatients, including referrals, appointments, remote consultation and portals. NHS delegates networked with industry suppliers and informed the AHSNs about any technologies or challenges they wanted to know more about. Closing the event, Neil Mortimer promised to share findings from the day and follow up with trusts that would like support. Toral Thomas, Chief Clinical Information Officer at Norfolk and Suffolk Foundation Trust, says he found value in the digital outpatient event’s presentations, workshop session and networking opportunities. No stranger to new health technology himself, Toral informed delegates that he uses a glucose monitoring system to manage his own diabetes. 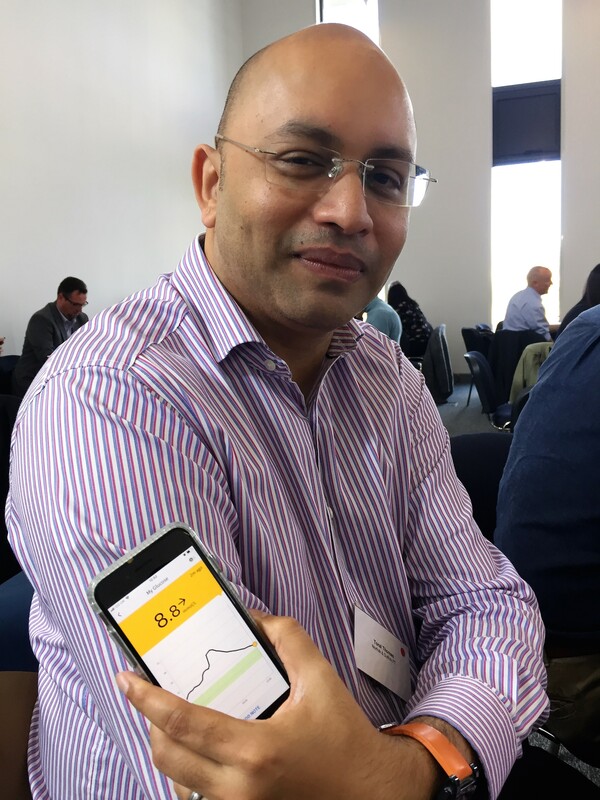 The device’s discreet sensor – connected to his arm – integrates with his mobile phone to give him a 24/7 overview of his blood glucose levels. He said the system has not only transformed the way he manages his condition, but has also reduced the discomfort associated with frequent finger prick blood sampling. Toral is working on trust transformation projects including end-to-end e-prescribing and medicines administration. These will improve patient safety by reducing prescribing and administration errors that could result in medication errors and adverse drug events. The workshop was organised by West Midlands AHSN, East Midlands AHSN and Eastern AHSN. It was sponsored by NHS Improvement Midlands and East and supported by DigitalHealth.London.